In Not the Israel My Parents Promised Me, one of the final graphic memoirs from the man who defined the genre, Harvey Pekar explores what it means to be Jewish and what Israel means to the Jews. Pekar's mother was a Zionist by way of politics, his father by way of faith, and he inevitably grew up a staunch supporter of Israel. But as he became attuned to the wider world, Pekar began to question his parents' most fundamental beliefs. 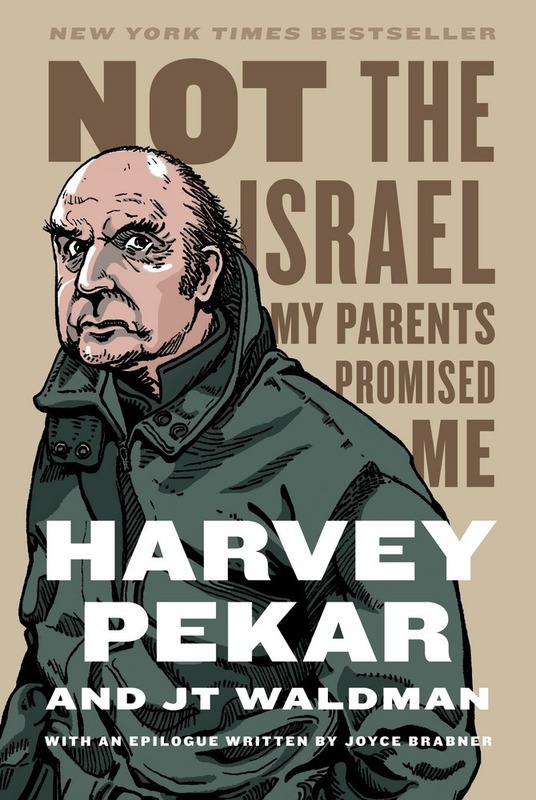 sential book for fans of Harvey Pekar and anyone interested in the past and future of the Jewish state. Harvey Pekar is best known for his graphic autobiography, American Splendor, which was based on his long-running comic-book series and was adapted into a film of the same name. He died in 2010. JT Waldman is an artist, interactive designer, and comic-book creator. He is the author and illustrator of the graphic novel Megillat Esther. He lives in Philadelphia. Joyce Brabner is an award-winning author of graphic books. She frequently collaborated with her late husband, Harvey Pekar, on his American Splendor series. She lives in Cleveland.